by Tom Banse Follow Northwest News Network Feb. 4, 2019 9:45 a.m.
That same year, Grant County voted to petition Congress for the title to all federal lands inside the county. A decade later, county commissioners passed a measure forbidding the U.S. Forest Service from closing roads or trails. 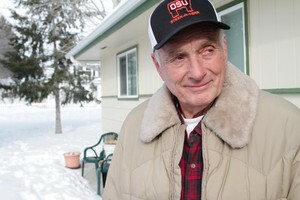 But there is one man in Grant County who disagrees with his county’s anti-big government laws. For the past couple of years, former county supervisor Mark Webb has been going to court to strike down measures like these — one, two or three at a time. But this past January, an Oregon circuit court judge threw out Webb’s challenge to all three U.N., federal lands and Forest Service measures. And now, Grant County lawmakers may employ a new strategy to bring big government to heel. To hear Webb tell it, these local measures are a detriment to collaborative public land management. And he argues that they’re preempted by state or federal law. But Webb’s argument failed to sway Judge William Cramer. Webb failed to show he suffered any harm, and therefore did not have the standing to challenge the laws, Cramer ruled. Cramer wrote in his opinion that there was no U.N. activity in Grant County that stopped because of this 2002 law. He also found it unlikely, he wrote, that the U.N. would avoid coming to Grant County in the future just because of the measure on the books. In the wake of the 2002 vote, the Grant County Sheriff told the John Day newspaper one person called 911, probably facetiously, to report that the local McDonalds was collecting donations for UNICEF, the United Nations Children’s Fund. The co-sponsor of the U.N.-free zone ballot measure, Dave Traylor, said the citizen initiative was worthwhile because it brought attention to “skullduggery” at the United Nations. Grant County wasn’t the first to declare itself a United Nations no-go zone. That was LaVerkin, Utah, on July 4, 2000. LaVerkin’s law, however, has since been repealed. The tiny community of Bingham, New Mexico, has the only other such known ordinance in place. Logging is an important industry in Grant County, Oregon, even though just one timber mill remains in the county. Grant County’s pushback to the U.S. Forest Service and the BLM is rooted in the desire to revitalize traditional industries such as logging, mining and cattle grazing. The county has slowly been losing population since around the year 2000. The Forest Service and BLM control more than 60 percent of Grant County’s land base. The man behind the measure to stop the Forest Service from decommissioning old logging roads and stockways said he is happy with the court ruling. Canyon City resident Jim Sproul said he will now prod county officials to enforce the forest roads ordinance. Grant County supervisor Judge Scott Myers sounded unenthused about possibly provoking a confrontation with the Forest Service, however. The 2013 roads ordinance had no enforcement mechanism, he noted in an interview. 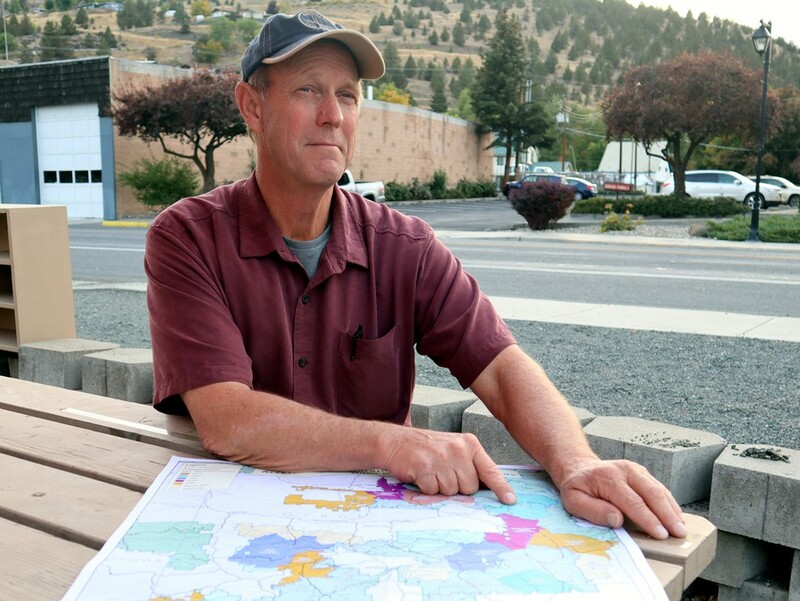 Webb, the serial challenger of Grant County’s anti-federal government ordinances, isn’t done. Future targets include a resolution from 1999 which says county residents should be able to use federal lands in accordance with the “custom and culture” of Grant County. Also in Webb’s sights is a 1995 voter-approved measure that he said “essentially outlawed” Forest Service and BLM management and ownership of land within the county. Before his recent setback, Webb had some success in challenging measures. Judge Cramer dissolved the voter-approved Grant County Public Forest Commission in 2016, for example, after a successful court challenge. 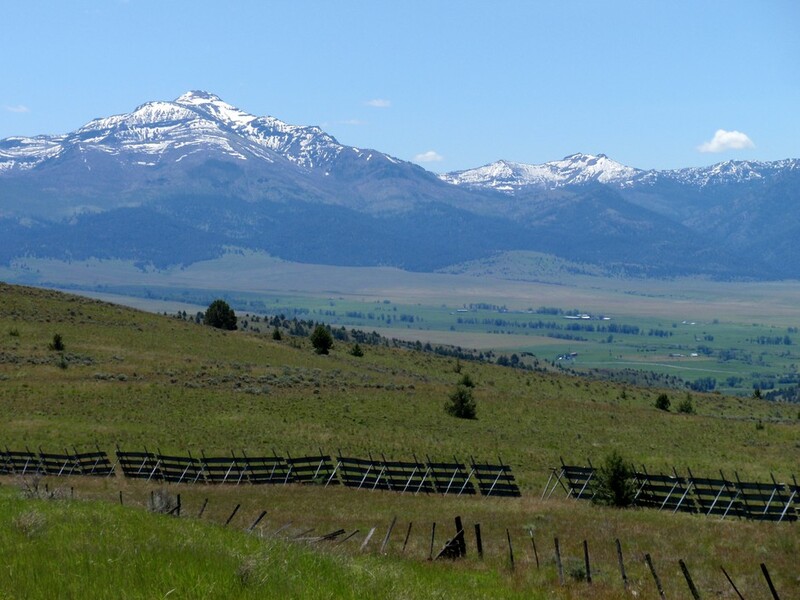 A citizen initiative created that commission in 2002 to establish and administer policies for all public lands and natural resources within Grant County. Webb filed the most recent challenge on his own and represented himself in court, even though he’s not a lawyer. The Mt. Vernon resident’s varied background includes a Ph.D. in philosophy, a one-term stint as the nonpartisan chair of the county commission, and his current job running a forestry nonprofit that promotes collaboration. One major motivation for Webb’s efforts was the armed takeover of the 2016 Malheur National Wildlife Refuge, which took place just one county away to the south. The memory of that confrontation remains on the minds of many of those working on public lands management today. 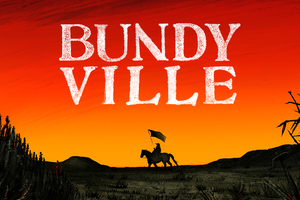 The people pushing the various local initiatives and ordinances have at times expressed sympathies with the Malheur occupiers’ frustrations — though not their militant methods. Occupation leader Ammon Bundy was on his way to a community meeting in Grant County when he and five others were arrested and a sixth person, LaVoy Finicum, was shot and killed at a police roadblock. But there are other strategies for challenging federal agencies. County lawmakers — officially known as the Grant County Court — are considering a tactic that at least half a dozen other counties in rural Oregon and Eastern Washington have looked at. The strategy is called “invoking coordination.” It interprets a phrase in national environmental laws to mean federal agencies must pay more deference to local views. The Strawberry Mountains are a prominent feature in Grant County, Oregon. Sproul, the activist behind the 2013 forest road closure ban, said this would give Grant County “equal footing” in national forest planning and decision making. On Jan. 23, 2019, the Grant County commissioners voted 3-0 to research the idea some more. A draft ordinance included jail penalties and fines for federal and state officials who deprive the property rights of Grant County residents. Dave Traylor, a woodcrafter in Mt. 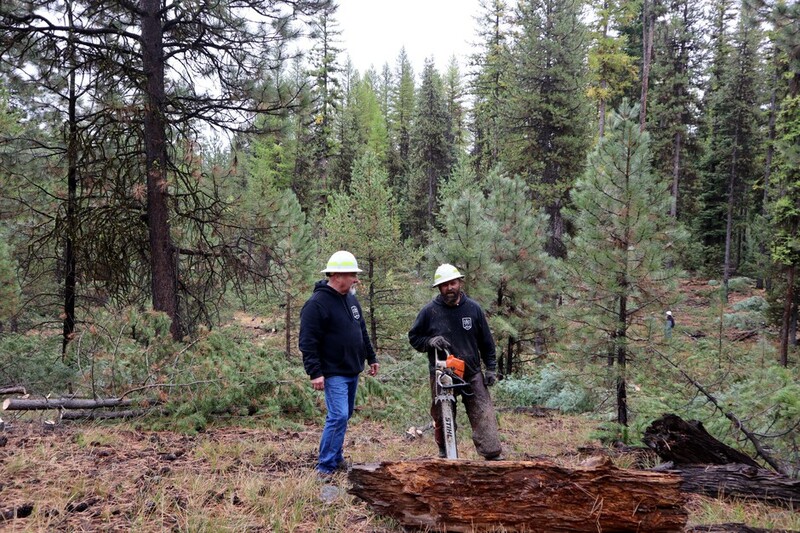 Vernon, Oregon, hopes the outcome is more logging and forest thinning to reduce wildfire risk in the Malheur National Forest. 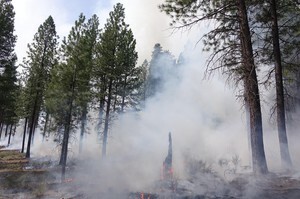 “We’ll be able to pay for the work as we go and create badly needed employment — in doing so, produce resources that the nation needs rather than seeing all of it burning up,” Traylor said in a telephone interview. But liberal groups say supporters of this new measure are misinterpreting federal statutes. These groups say that laws like these give counties power over federal lands that they don’t really have and just set themselves up for more frustration. The Forest Service has a muted reaction when counties invoke the coordination doctrine, as neighboring Baker and Crook County did a few years ago. Lewis and Clark Law School Professor Mark Blumm said invoking “coordination” follows in a long line of attempts among some rural counties to gain more leverage over federal land management, which he traced back to the Sagebrush Rebellion of the 1970s-1980s and the County Supremacy movement of the 1990s.